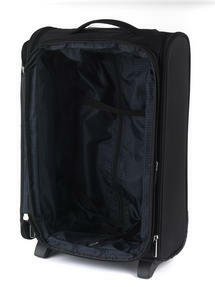 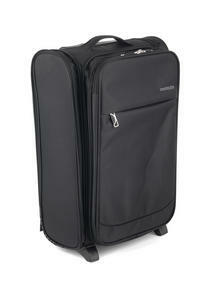 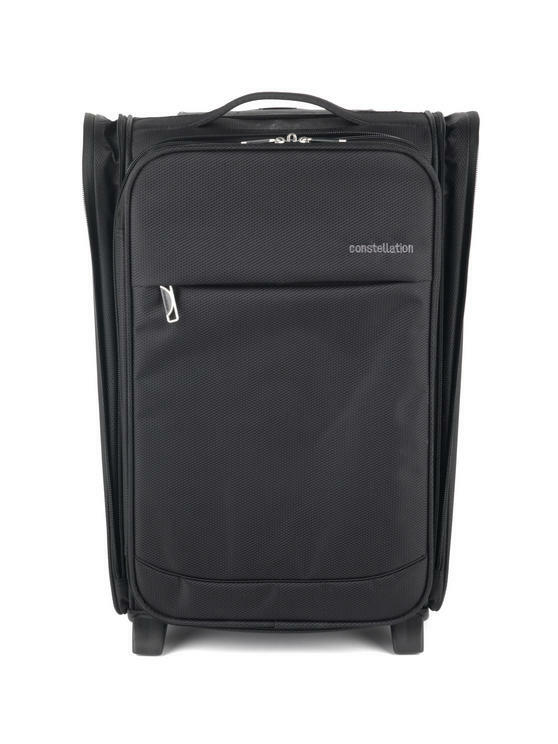 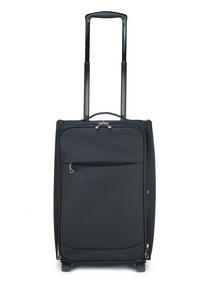 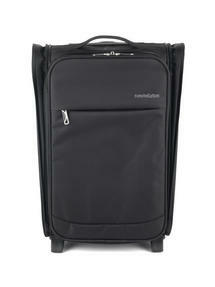 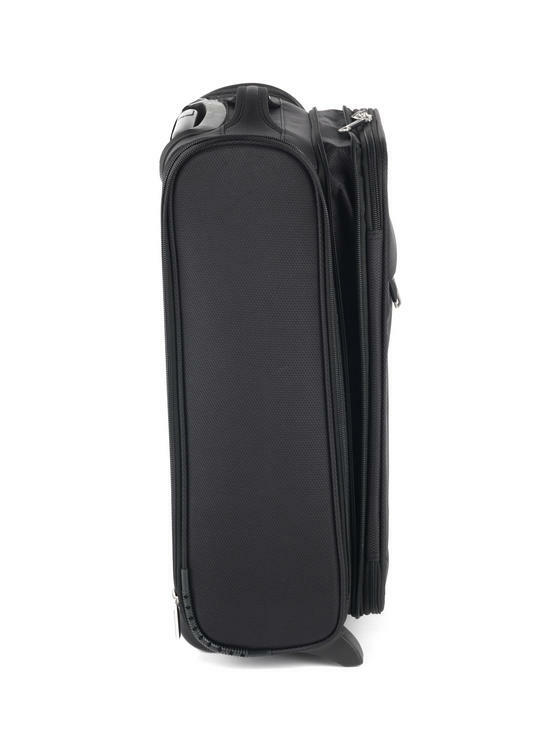 Ideal for business trips and weekends away, this Constellation universal cabin case allows you to meet all major airline cabin restrictions to safely store your suitcase in the overhead locker or under the seat while you travel. Featuring an expandable front and two expandable sides, the case enables you to make the most of the size restrictions in order to maximise on your packing space so you can pack all of the essentials and keep them with you, providing security and peace of mind. Made from strong black jacquard material this case has top and side handles and a retractable top handle for easy manoeuvrability. 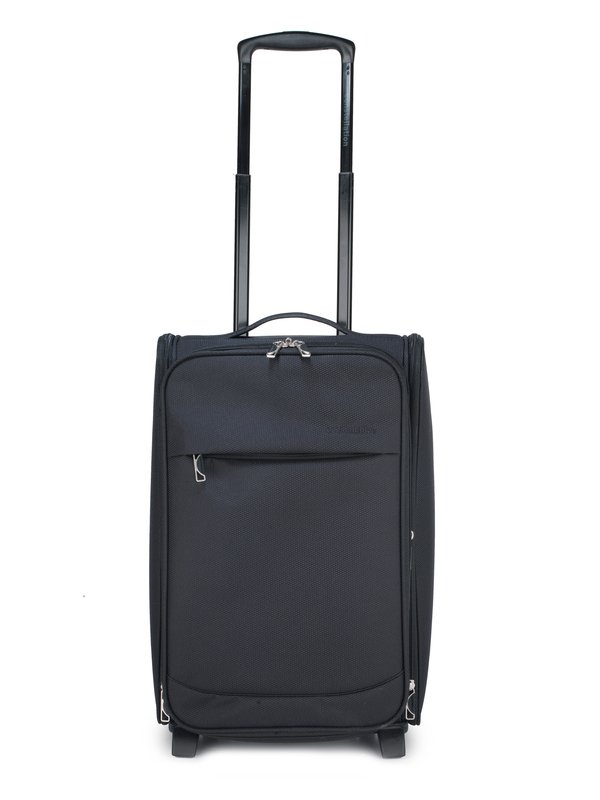 Practical and compact, the convenient front zip pocket is great for keeping your passport, tickets or wallet handy while you travel.